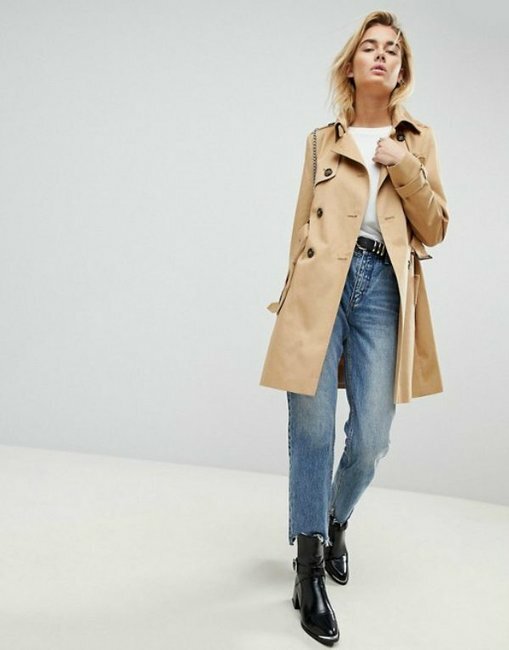 The cult $35 Kmart trench coat plus 11 other trench coats under $100. It’s that time of year where the perpetually stylish trench coat reigns supreme in Autumn wardrobes everywhere. 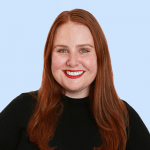 From Meghan Markle to your polished co-worker, hoards of women (and men, too) are draping sophisticated trenches over their arms and across their shoulders because winter is indeed coming. 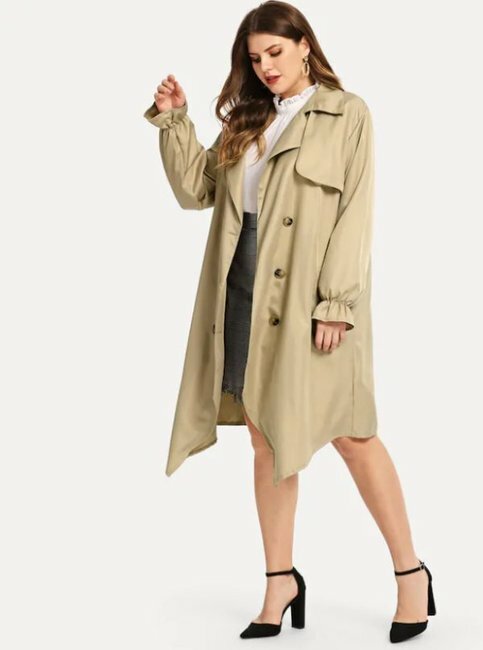 In the last few weeks alone, both Target and Kmart dropped their own versions of the classic trench coat style with very lovely price tags – Kmart’s trench coat is $35 and Target’s trench is $69. 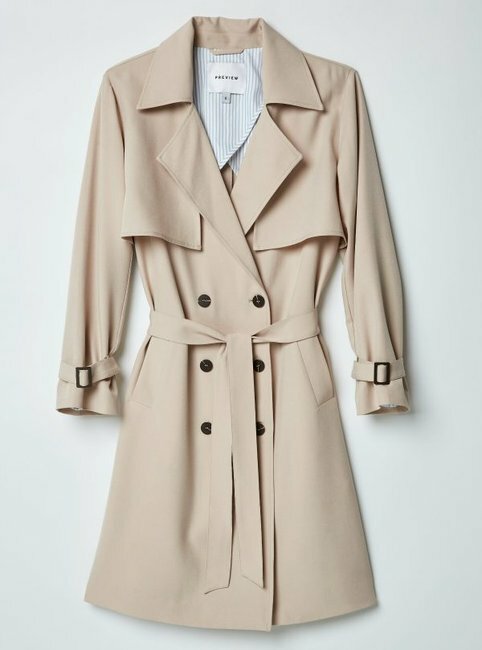 Trench coats are instantly recognisable by their (usually) sandy, stone colour, lapel detailing, lightweight fabric and flattering mid-leg length. Frankly, we’ve never met a trench we didn’t like. Especially the ones under $100. Those ones can stay. 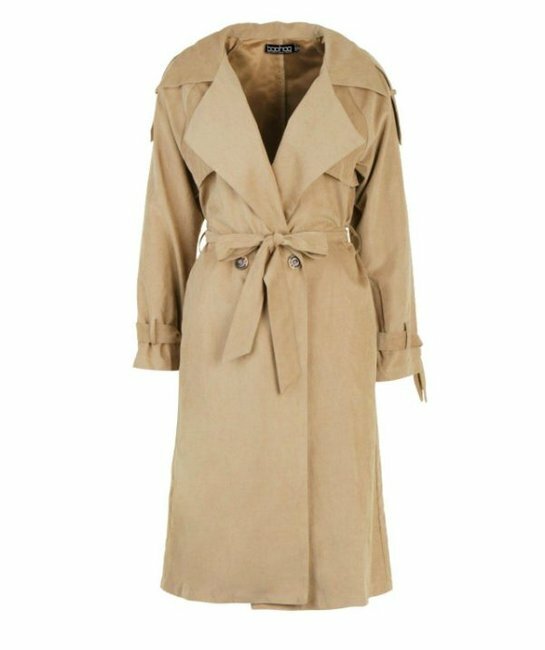 While many winter coats come and go (teddy coats, swing coats, peplum coats, see-through coats, even), trench coats are forever. Which is all the more reason to nab one to transition into your autumn/winter wardrobe. We’ve rounded up 11 great-looking trench coats, all under $100. OK… two of them are exactly $100, but what’s a cent between friends? SHEIN Plus Self Belted Trench Coat, $24.95. 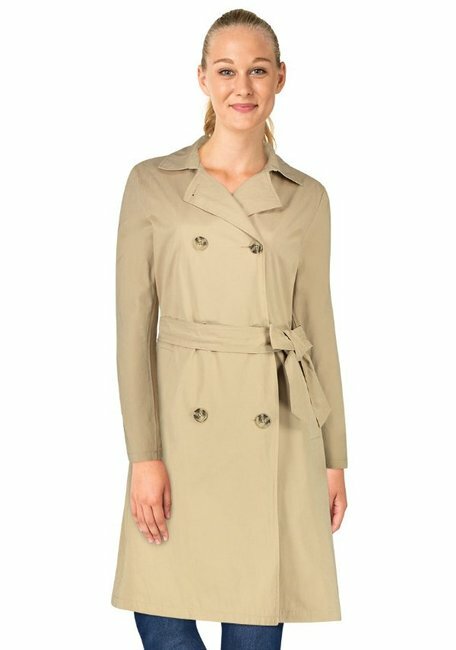 M&S COLLECTION CURVE Trench Coat, $57. Target Preview Soft Trench Coat, $69. 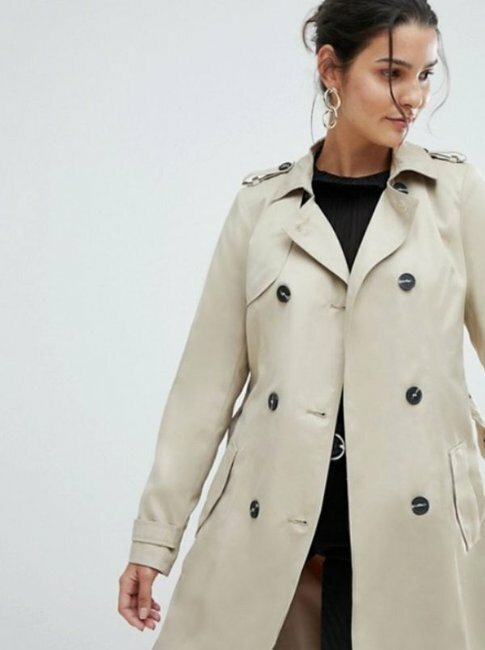 M&S COLLECTION Double Breasted Trench Coat, $94. DP Curve Belted Trench Coat, $99.95. 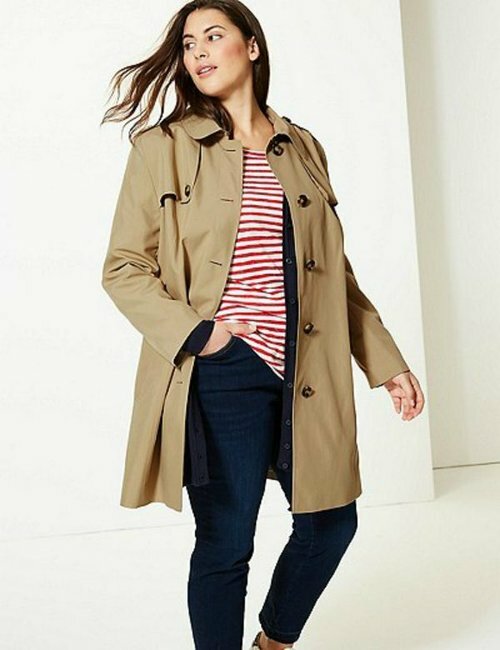 SASS Missing In Action Soft Trench, $99.95. 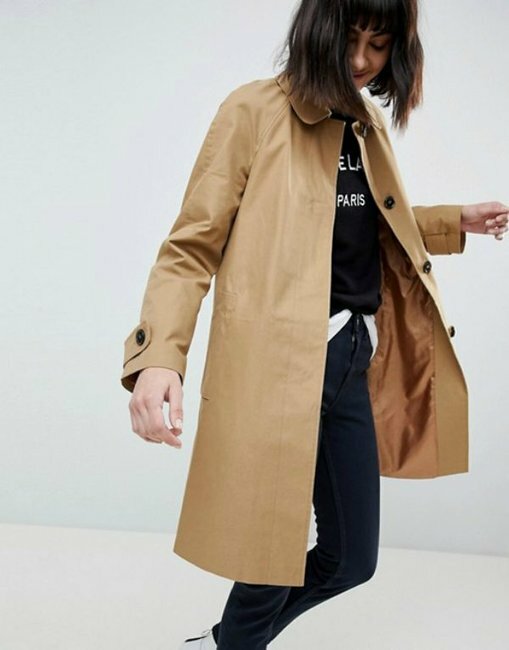 ASOS DESIGN Trench Coat, $100. 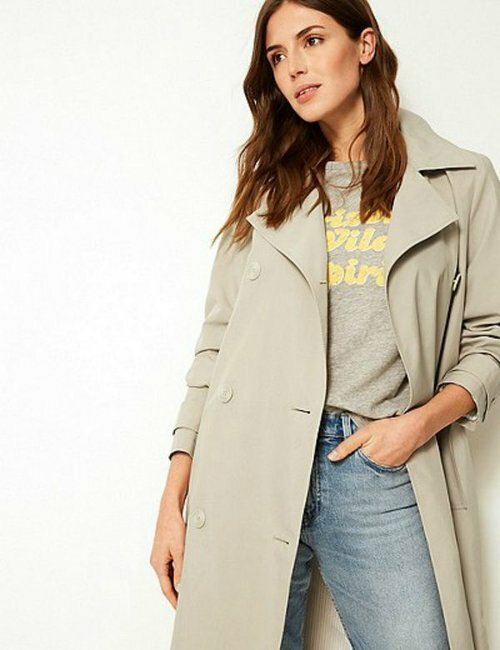 ASOS DESIGN Boyfriend Trench Coat, $100. Have you found a bargain trench coat? Tell us in the comments? 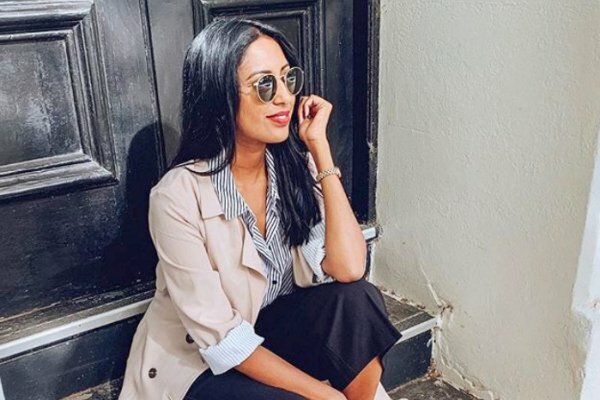 Cotton On&apos;s sold out blazer is back in two new colours and OMG, there&apos;s a coat version too. Seven stylish and snuggly plus size coats you&apos;ll want to live in this winter.